Enter to win a brand new beautiful Regency Woodstove, valued at $1,700! Just fill out the contest form below! Also, head to Walker ClimateCare on Friday or Saturday February 1st and 2nd and save $1,000 on select fireplaces…Plus get extra savings on their showroom models. 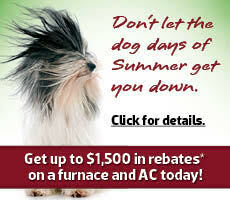 Ask about Walker’s “We care protection plan” for your furnace. 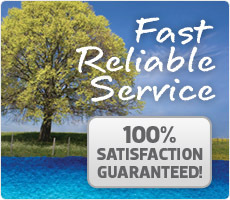 For as little as $10 a month you can enjoy year round peace of mind. *One entry per person. 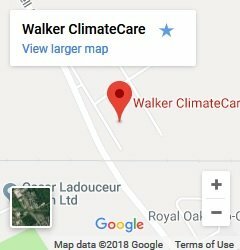 Contest limited to those in Walker ClimateCare’s service area. Contest ends Feb 28th at 11:59pm EST. Draw to take place March 1st.